Experienced Mechanical Engineer John Robinson was recently hired by Nebraska-based Huffman Engineering, Inc., to support the growing demand for the company’s control system integration and engineering services from its manufacturing and utility customers. John brings solid managerial skills to Huffman Engineering along with his technical background. Huffman Engineering, Inc., a leader in control systems integration, today announced the recent hiring of John Robinson, P.E., who will work in the company’s Lincoln office as a mechanical engineer. In his new role, Robinson will use his extensive knowledge of process analysis, project management, and regulatory compliance to assist customers in the life science manufacturing and public utilities industries. Prior to joining Huffman Engineering, Robinson served for four years as Mechanical Engineer for Pepperl+Fuchs, Inc. in Houston, TX where he designed a variety of types of safety enclosures for hazardous manufacturing environments. In addition to engineering design, Robinson has project management and analytics skills specific to the control panel and utility industries. A graduate of Auburn University, Robinson holds a bachelor of science in mechanical engineering. Robinson is a licensed Professional Engineer in the state of Texas. Huffman Engineering has a 30-year history of delivering large-scale system integration projects for highly regulated industries which require clients meet stringent regulatory requirements. Whether it is meeting requirements for FDA, EPA, or projects involving hazardous locations, Huffman Engineering builds robust reliable automation systems. 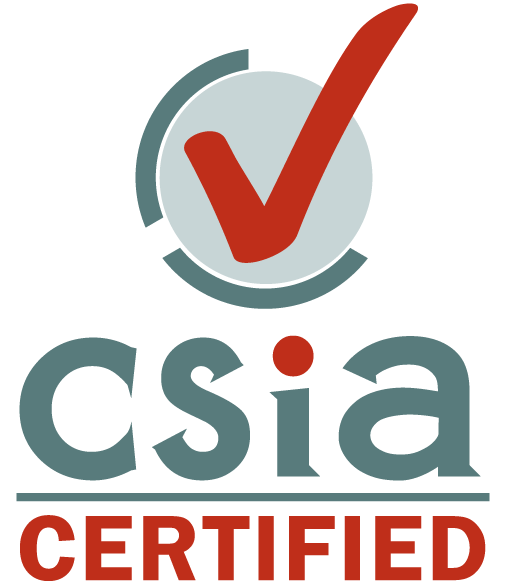 Huffman Engineering, Inc. is a CSIA Certified control systems integration company offering turnkey engineering design and control systems integration services to manufacturing and utility customers. The company’s highly-skilled team of electrical, mechanical, control systems, and chemical engineers, and experienced technicians practice a proven, results-driven project methodology to consistently deliver optimal industrial automation solutions. Based in Lincoln, Nebraska, Huffman Engineering has served the Midwest since 1987, specializing in pharmaceutical, life science, machine, and utility process control applications. For more information, visit HuffmanEng.com.